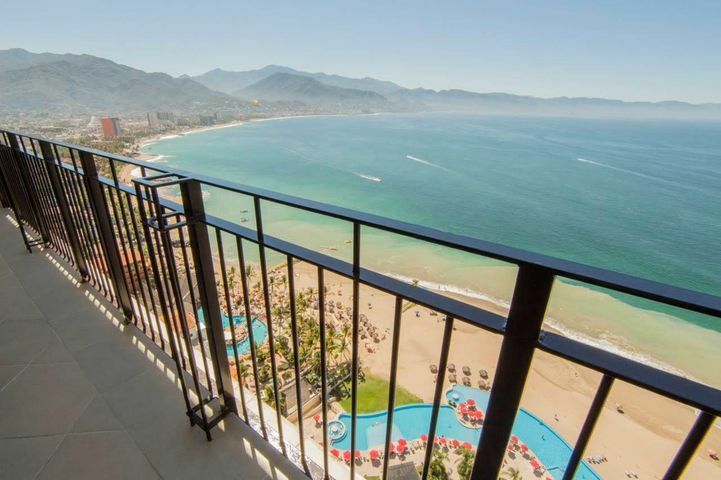 The Hotel Zone is a prime Vallarta area that runs along Francisco Medina Ascencio Avenue, which is the city’s main road that runs parallel to the coast and extends from the Maritime Terminal to the Sheraton Buganvilias Resort. 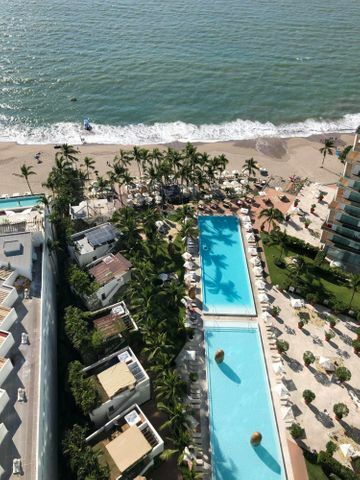 It’s appropriately nicknamed as it’s where you can find the largest concentration of high-rise hotels in Puerto Vallarta. The majority of Puerto Vallarta’s Hotel Zone was developed in the 70’s. Today, new development is somewhat limited, however, older hotels are consistently updated and, in some cases, torn down to make way for new hotels or luxury condominium buildings. National hotel chains such as the Hilton, Holiday Inn, and Sheraton, as well as luxury condominium buildings which include Icon, Peninsula, and Grand Venetian, line the beach and the main avenue. Taxis are readily available to the downtown area, or you can take a bus, which is about a ten minute ride. 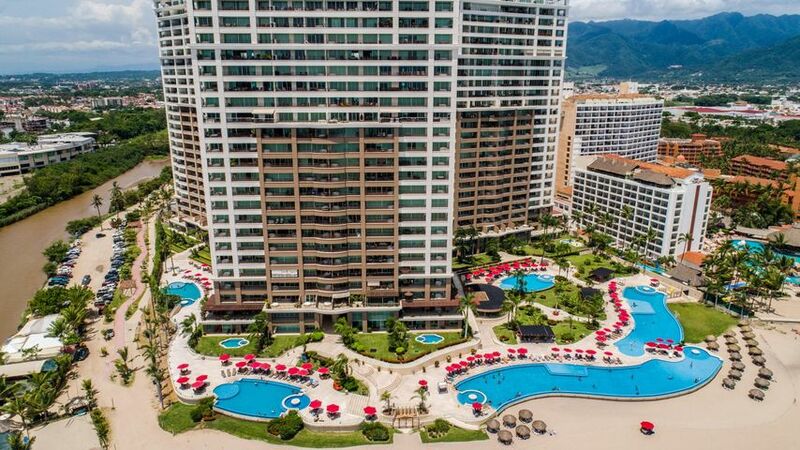 The area is also in close proximity to Old Vallarta as well as the Licenciado Gustavo Díaz Ordaz International Airport. Several shopping malls have been built to cater to the thousands of tourists that visit our port each year. 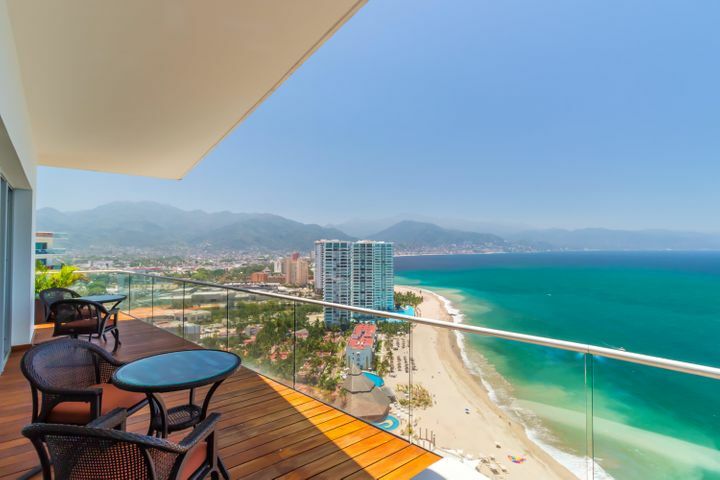 Plaza Galerias, the trendiest shopping mall in Puerto Vallarta, hosts the Liverpool department store – one of the finest national shopping chains in Mexico – as well as movie theatres, a Starbucks, a fitness center, and many designer stores. Plaza Peninsula, a smaller shopping center, features nightclubs, beach boutiques, restaurants, a Starbucks, and banks. Plaza Caracol, another large shopping center, is popular with the local and foreign communities alike, and also offers an abundance of restaurants, stores, and banks. Several of the movie theatres feature films in both English and Spanish. 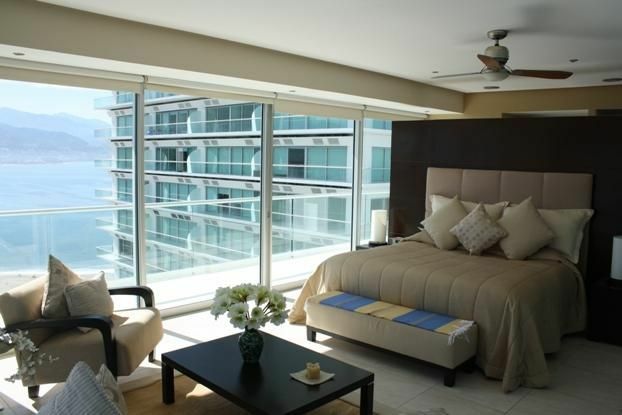 The Hotel Zone mainly consists of high-rise hotels catering to vacationers. 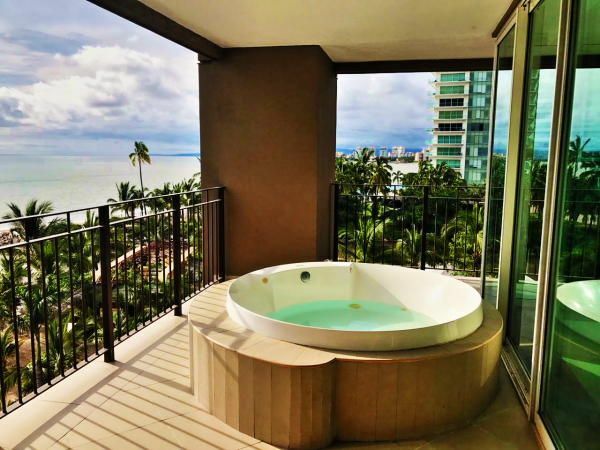 However, several luxury beachfront condominium complexes have been constructed over the last ten years, allowing retirees and investors to enjoy full time luxury living with all the required amenities. 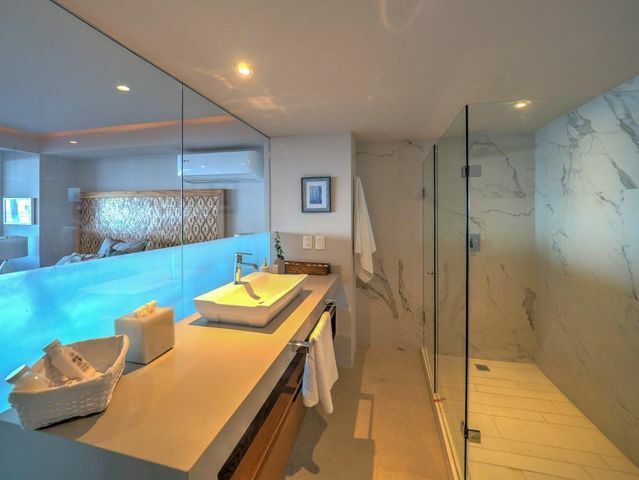 These exclusive condos are exquisitely designed, and the owners enjoy manicured tropical grounds, infinity swimming pools, state-of-the-art fitness centers, spa facilities, concierge services, underground parking, and almost every amenity under the sun. 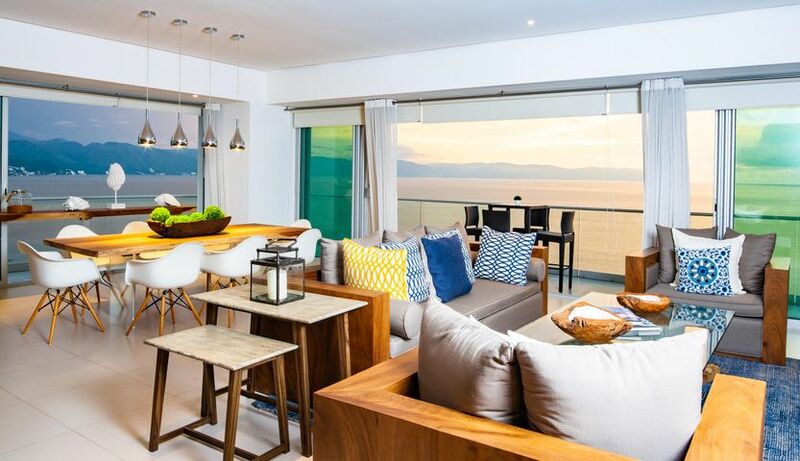 Our Associates at David Pullen Properties have been experts in the Puerto Vallarta real estate market for years and can assist you in purchasing an oceanfront condominium in one of these signature developments and in many others throughout the city. Our bi-lingual associates will provide you with all the relevant information you need. Should you have any questions, please don’t hesitate to call our office.